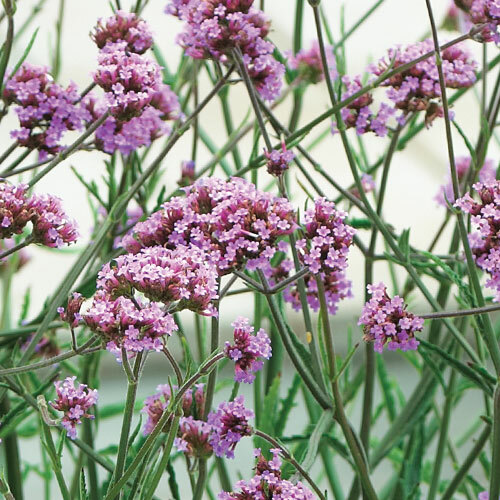 Lollipop is a new, low-growing variety of verbena bonariensis. 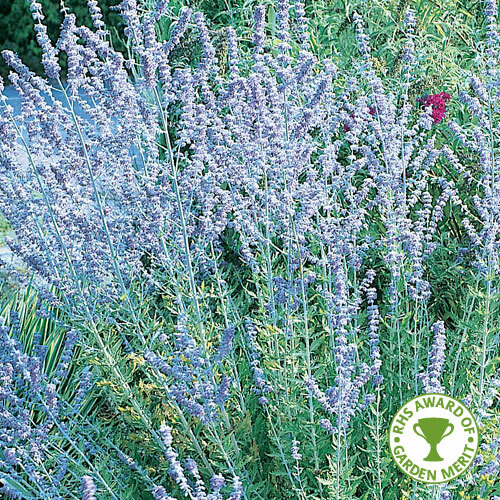 Extremply popular due to its clusters of lavender coloured flowers that attract bees and butterflies. 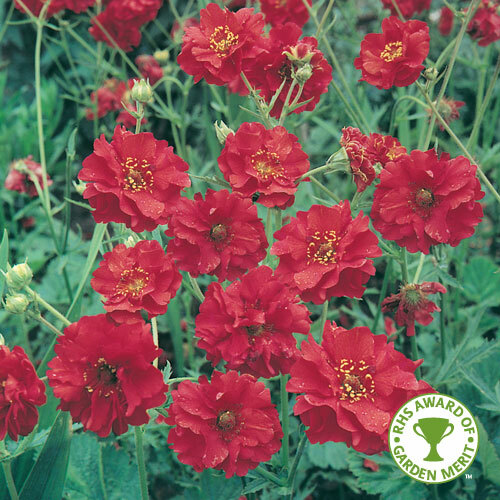 Great for planting at the font of a garden border.